Employee communications are notorious for being lost in the large volume of other content they get every day. And they are often overloaded with information for multiple audiences. 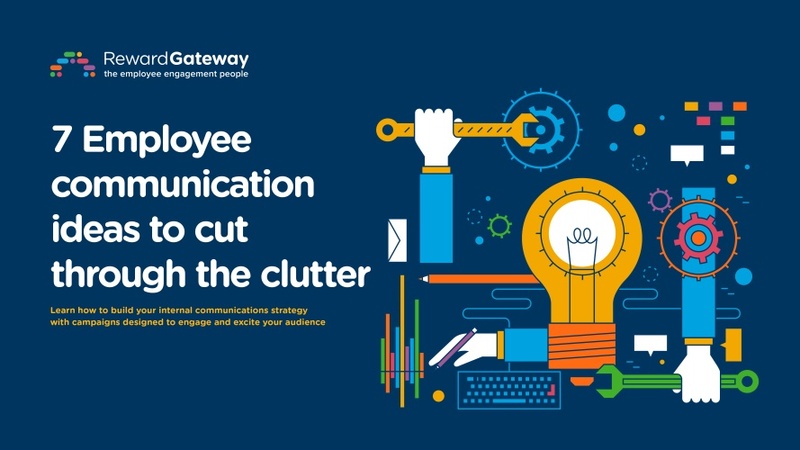 With the amount of media, advertising and work emails our people are bombarded with every day, it’s essential to use best practices to cut through that clutter and make your employee comms the most impactful thing they see all day. To set clear goals and objectives. To build messaging that is clear, versioned, and impactful. To get your employee engaged in a way that drives the intended behaviour.